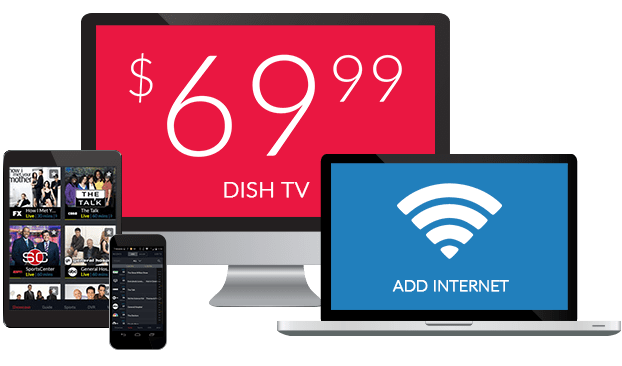 What Channel is Big Ten Network Alternate on DISH? Big Ten Network Alternate is on DISH channel 558. 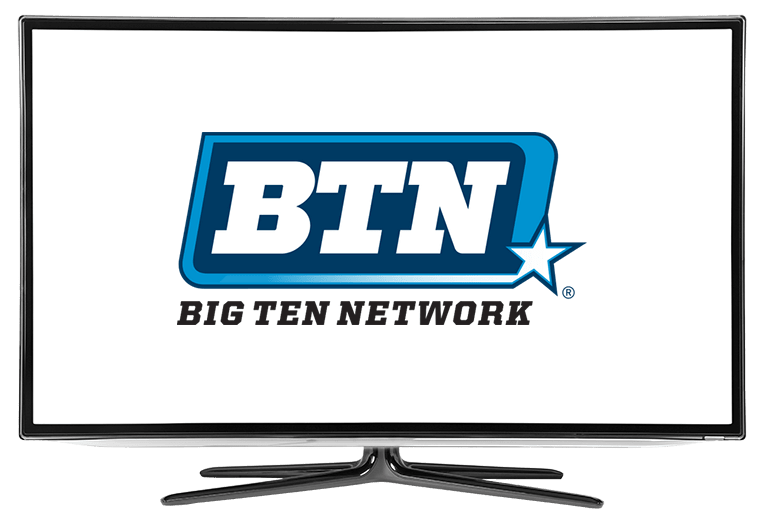 Big Ten Network Alternate provides an alternative network for you to view collegiate sports. Catch the latest college sporting events with Big Ten Network Alternate. Programming includes sporting news, analyses, live and pre-recorded events. Get your daily dose of college sports with Big Ten Network Alternate. Experience all the action across the B1G with BIG Football Game Break. Analysts bring you all the details of the events, from the winners, competitors to hopefuls looking to make it. See all the excitement from across the season with BIG Football Game Break. Take a peek behind the scenes with The Journey: Big Ten Football. With The Journey: Big Ten Football, viewers get to experience all the behind the scenes action and the stories that didn’t make the big screen. Experience the events from both on and off the field. Who knew campus food could be so delicious? Show hosts Jenny and Troy try out some of the grub at various campuses. With multiple stops at various universities, Campus Eats: On The Go shows that campus food can be quite the delicacy.